It’s not that I forget birthdays. More that I remember them at the last-minute and, more often than not, procrastinate when it comes to posting the gift. So I do a lot of gift buying online and my latest online gift saviour is The Cheese Shed who specialise in West Country cheese. My husband and I honeymooned in that part of England and we ate a lot of local cheese while we were there, some of which is among the best cheese I have ever tasted, so I had high hopes for these cheesy gifts. I was not disappointed. 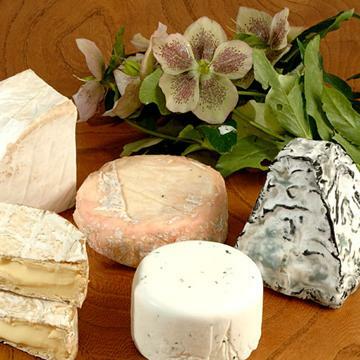 If you want to spend a bit more you can upgrade to one of the four hampers, a cheese subscription or gift vouchers. You receive an email when your gift is delivered, which I think is a nice touch to stop any worries. If you haven’t got a sweet tooth or don’t like cake (what? It could be possible!) 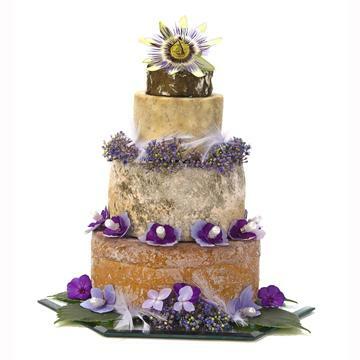 then look at the beautiful cakes of cheese that The Cheese Shed create. They are wedding cakes but would be stunning at any party, and are better value than most wedding cakes at £67 for one that feeds 20-25 people. If you have specific cheese tastes or like trying out different combinations you can have a go at creating your own cheese cake masterpiece using the interactive cakebuilder. I warn you though – I have just spent almost an hour building different cake variations. Would you prefer cheese, chocolates or flowers in the post?